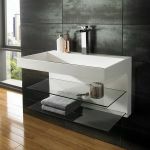 Wow, here we have an absolutely stunning piece of bathroom art that can only take your breath away. 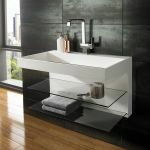 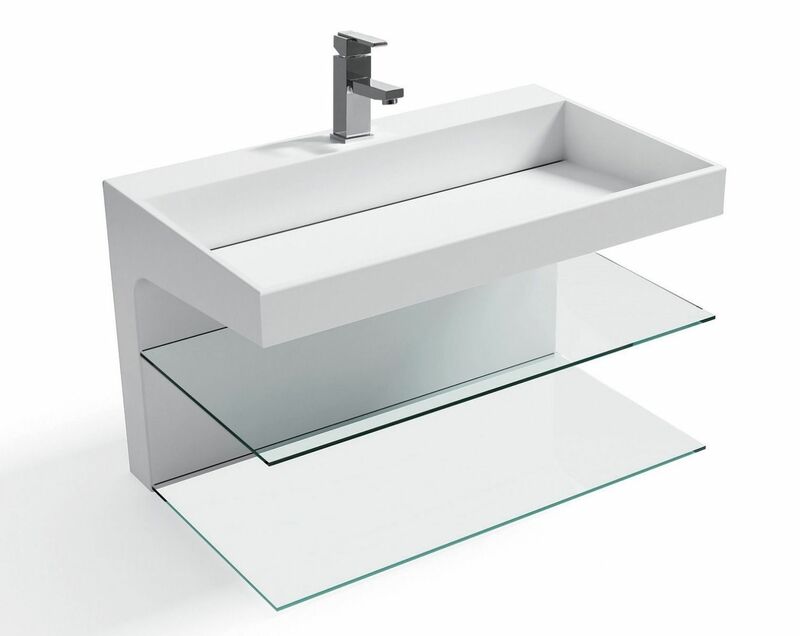 Designed with modernity and practicality in mind, the Echo 800mm wide Solid Surface basin unit will offer a chic and striking talking point for the most modern bathroom. 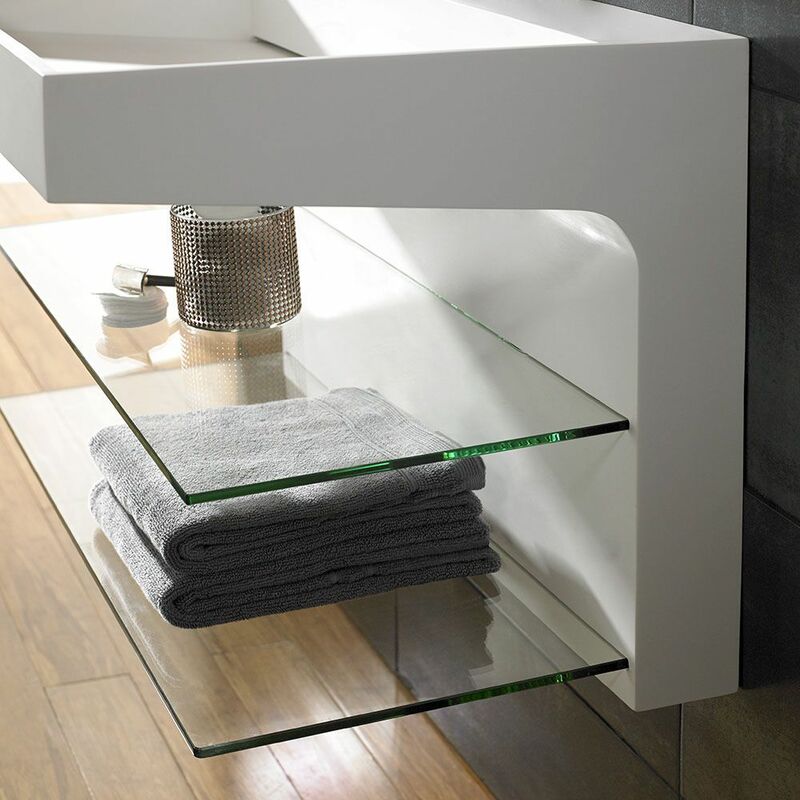 Supplied as a complete unit, with with no tap hole or drilled with a single tap hole, the glass shelves simply slot in to give the look shown in the photographs. 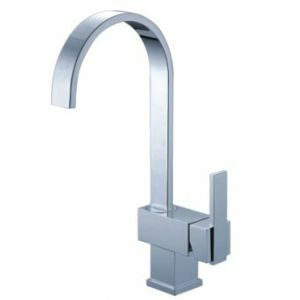 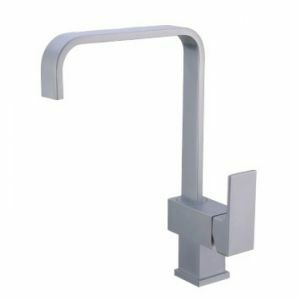 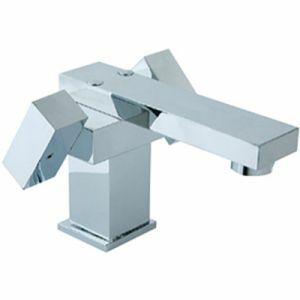 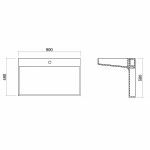 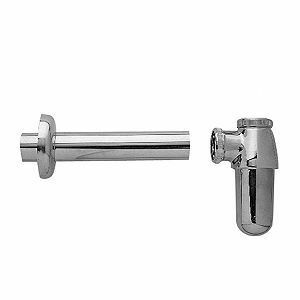 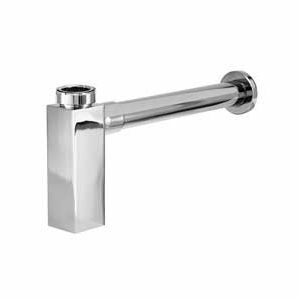 Suitable for use with any single mono mixer tap to allow differing looks but the same style, the unit is manufactured from high quality solid surface composite stone material. It is formed so there are no joins it any corner.... so the finish is amazing. 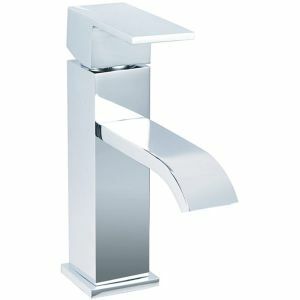 The water gently cascades away down the gently sloping inner basin, with no plug visible, giving a crisp clean look. The basin unit is beautifully presented in a stunning moonlight white colour which just oozes luxury and elegance. The artificial stone helps to add a lovely soft finish to this basin, which really adds to the sense of luxury that this wash basin gives. 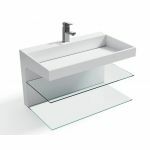 This basin is perfect for any sized room and will look amazing in most bathrooms or ensuites, no matter their interior style.